In a landmark move within Saudi Arabia’s higher education sector, one of the Kingdom’s most renowned female-only university is finally opening its doors to men. 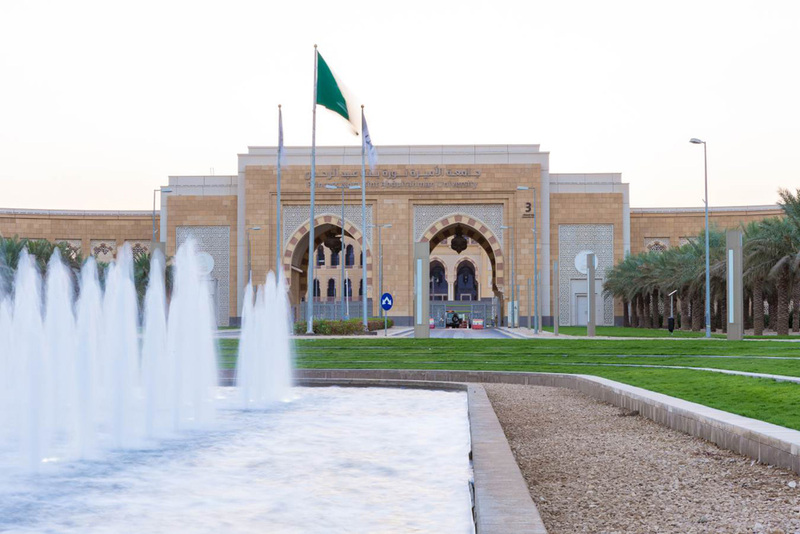 Princess Nourah University (PNU) is making history one again after announcing that it will allow male researchers and visitors into the university’s library on Saturdays. Earlier this year, it announced that it has launched Saudi Arabia’s first driving school for women. Al-Saqiyah also explained that male visitors to PNU will be given access to all of the university’s library’s services including borrowing books, photocopying, and access to its digital data, publications, and halls. PNU is a leading higher educational institution for women in Saudi Arabia, engaging in key initiatives and partnerships designed to provide women with the support they need to excel. For instance, last month, PNU partnered with tech giant Dell to train and certify Saudi Arabia's first female data scientists. According to Arabian Business, the university's College of Computer and Information Sciences said it has successfully trained 57 female data science and big data analytics students this semester with an additional 103 students certified in cloud infrastructure.